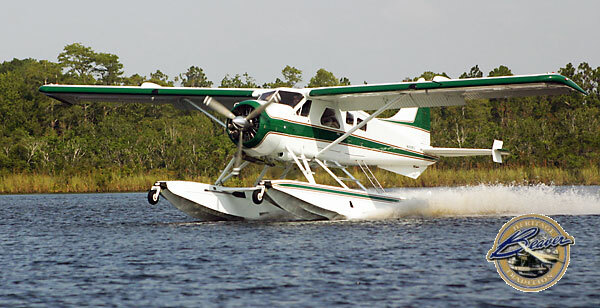 The DeHavilland Beaver is the iconic legend of bush planes. Whether you are looking to pursue a career in the bush or just wanting to come and experience this awesome aircraft. We at Ryan Aviation Inc. make it fun, educational and an unforgettable experience. Give us a call, we look forward to working with you. 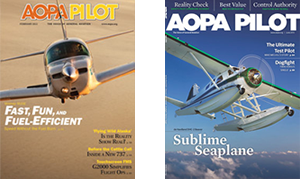 We offer a full range of course, including Private, Commercial, and ATP seaplane ratings as well as Orientation Courses, Checkout Courses, and our ever popular Bush Pilot Course. View our pricing here. In 1953, this DeHavilland Beaver DHC-2 serial #526 was came off of the assembly line and was delivered to its owners in Pakistan. It was used on wheels from 1953 until the mid 1980’s to spray for mosquitoes. After retiring as a sprayer, the aircraft was used in a flying club in Bangladesh until the mid 1990’s when an aircraft broker from Alaska purchased #526 and 3 other Beavers for resale. At this time, Beaver #526 went through an extensive three year restoration in Canada. A few owners and many modifications later, Ryan Aviation Inc. purchased #526, changed the registration to N450RA and has been continually operating it out of the Flagler Executive Airport ever since.